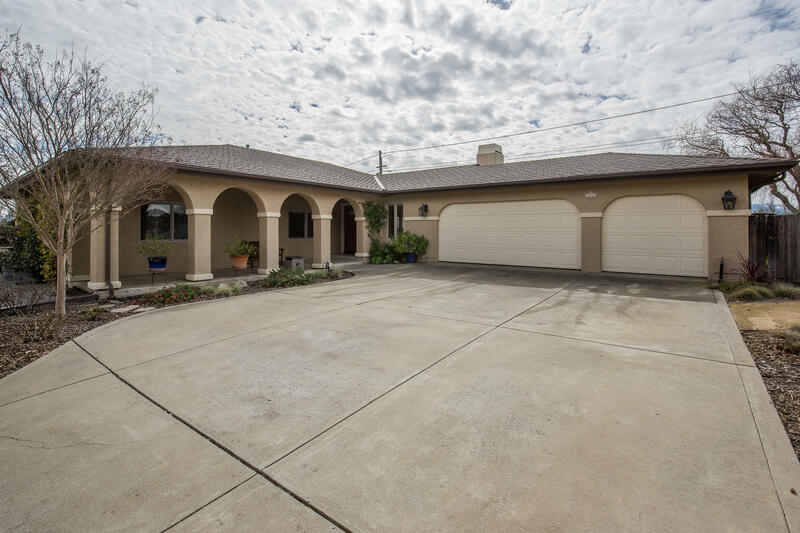 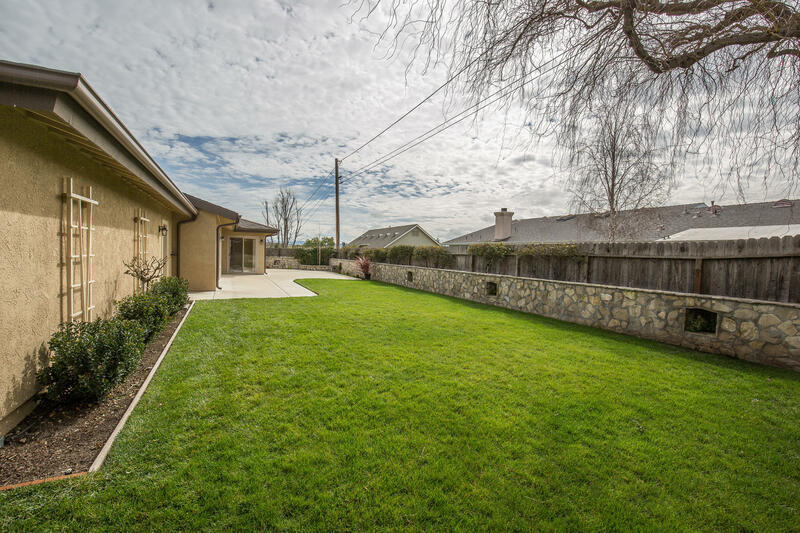 Located on a quiet street find this impeccable ranch style home. 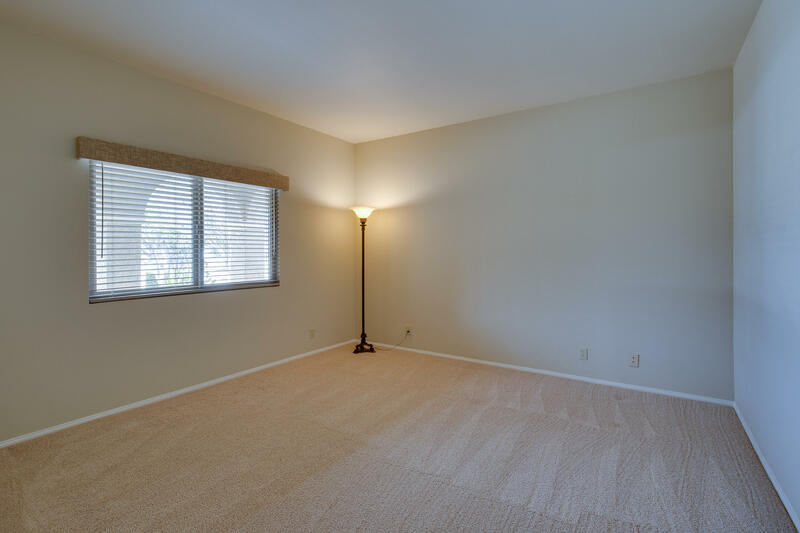 The floor plan flows seamlessly from room to room allowing for casual living yet offering privacy. 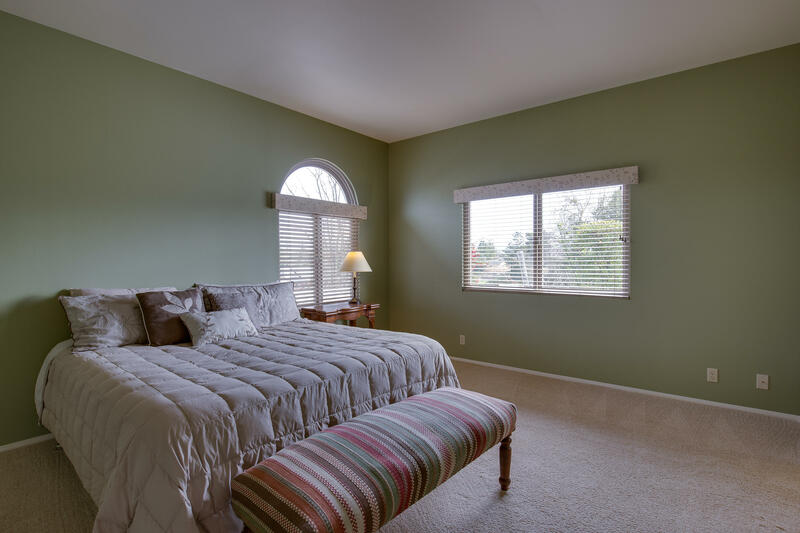 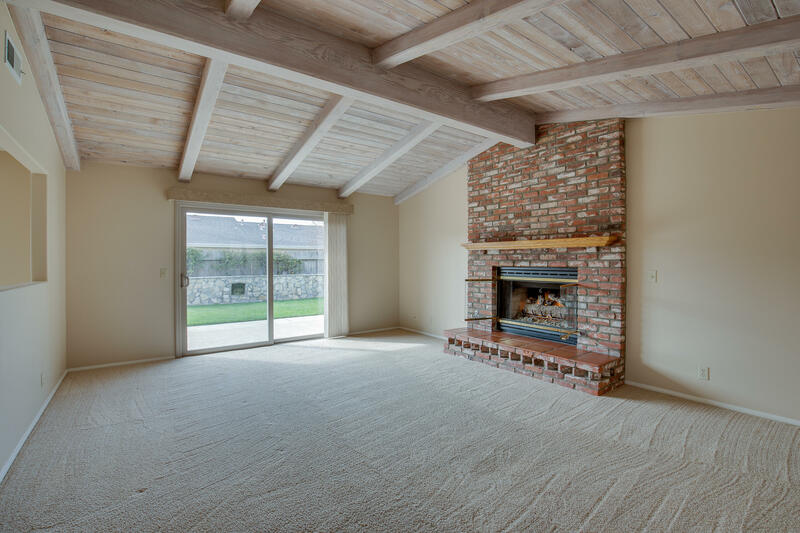 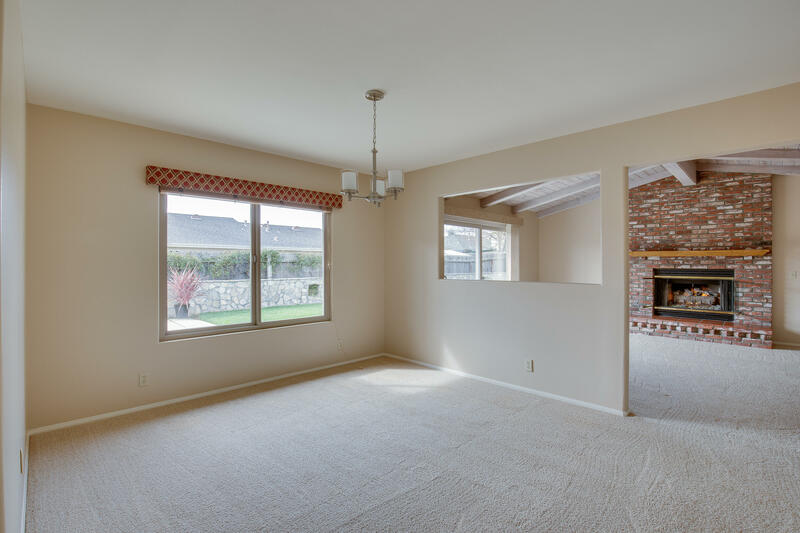 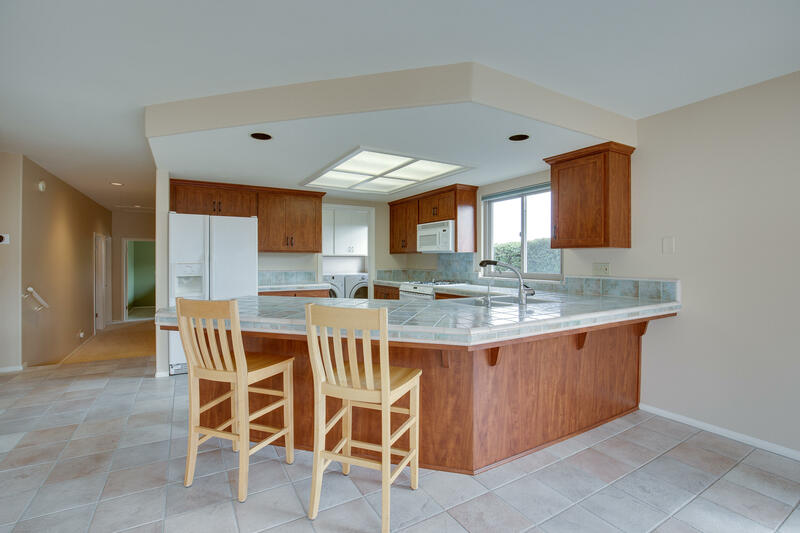 Lovely vaulted ceilings and abundant natural light enhance the warm feel of the home. 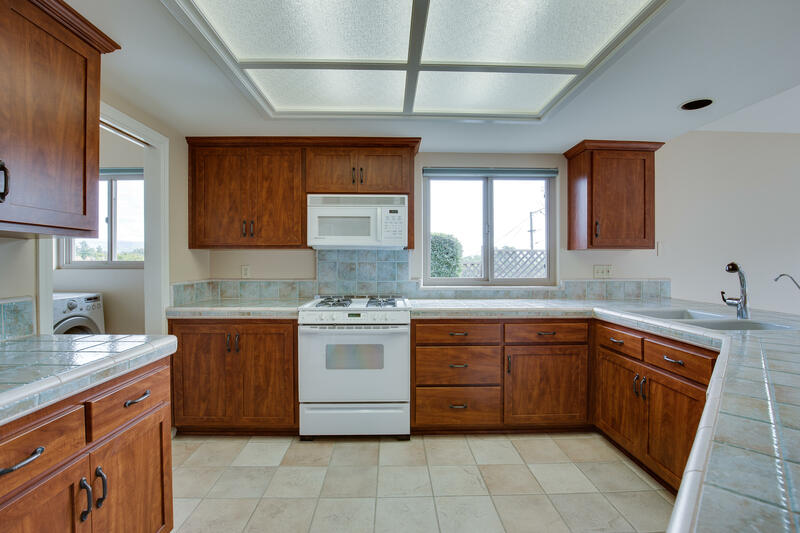 Newer upgrades include: 2014 roof, upgraded kitchen cabinets, new interior doors and hardware, newer windows, newer furnace, new paint, Nest system and more. 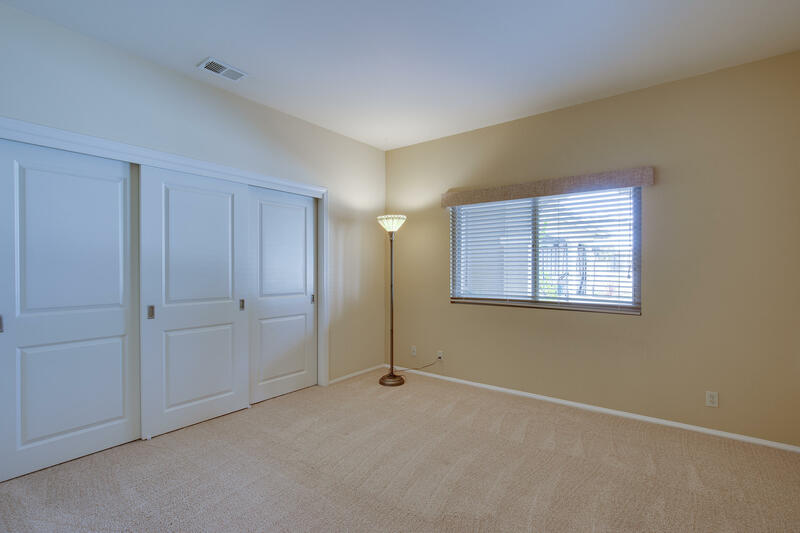 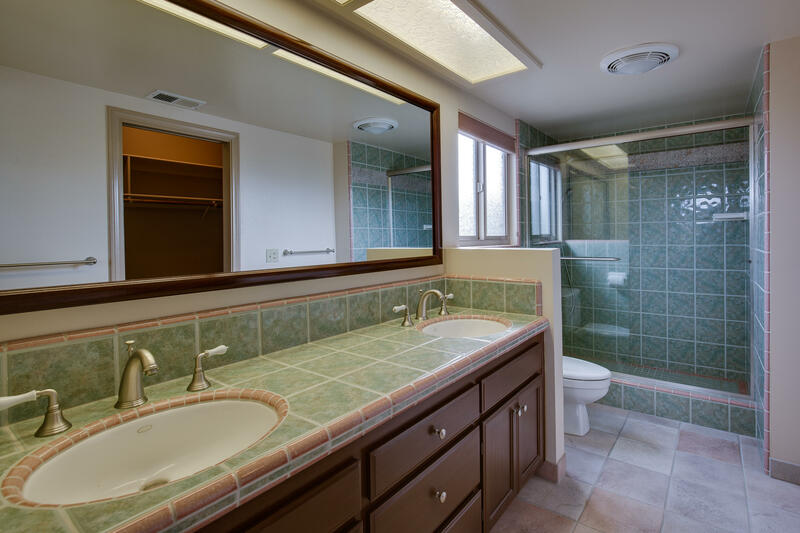 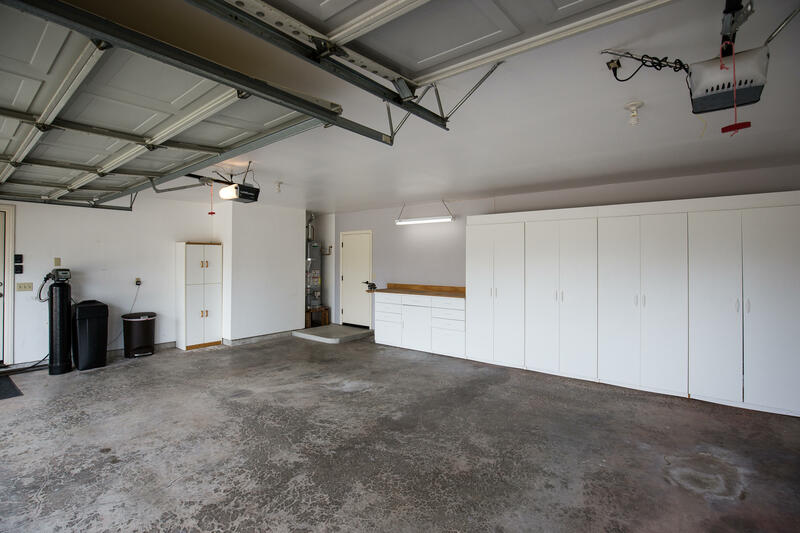 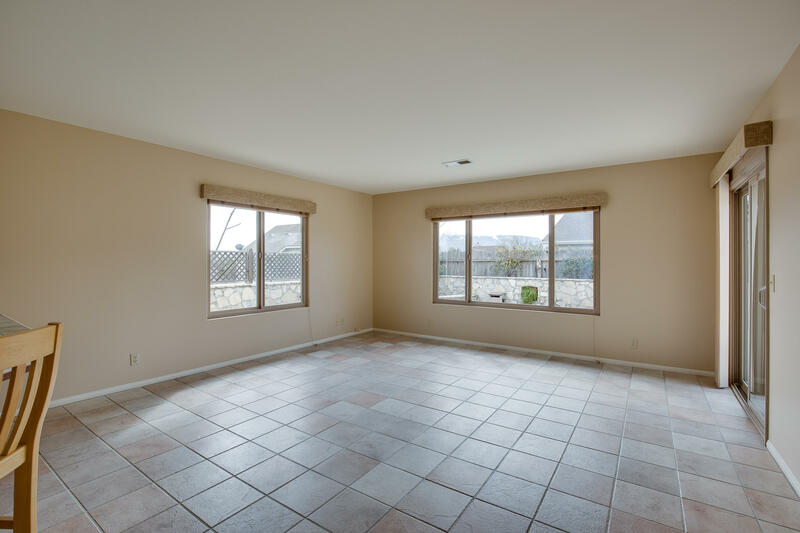 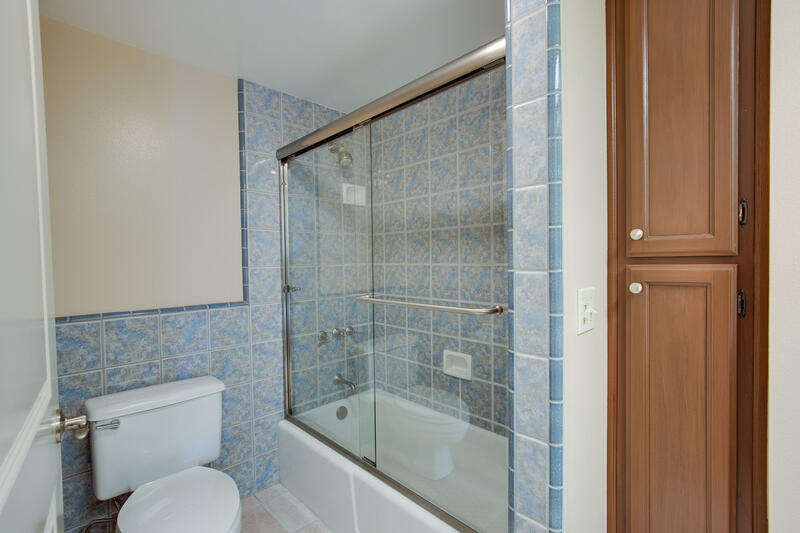 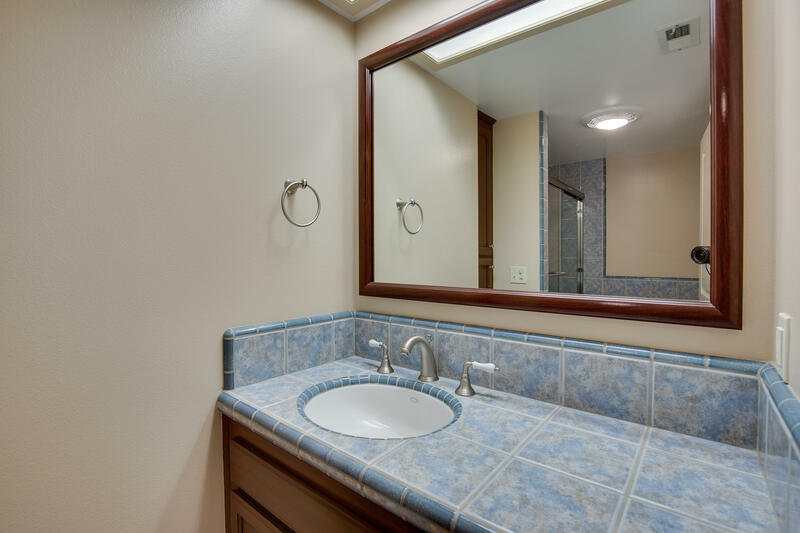 All appliances are included and the 3 car garage offers extensive storage. 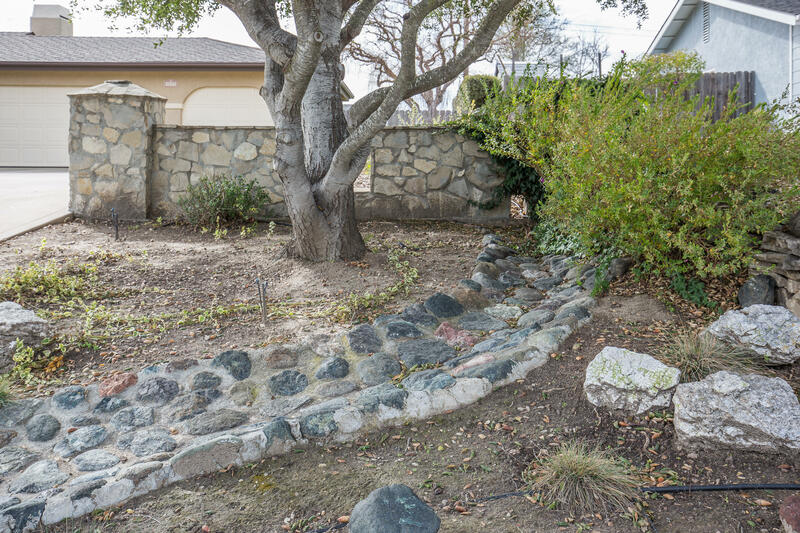 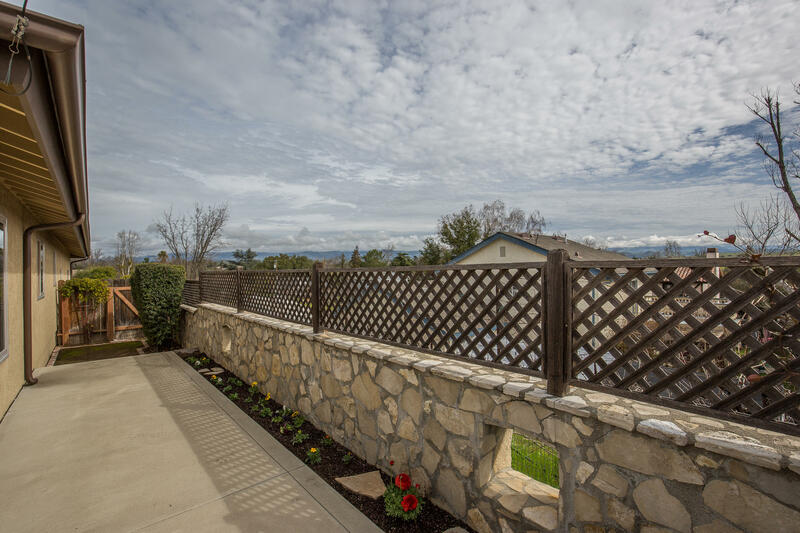 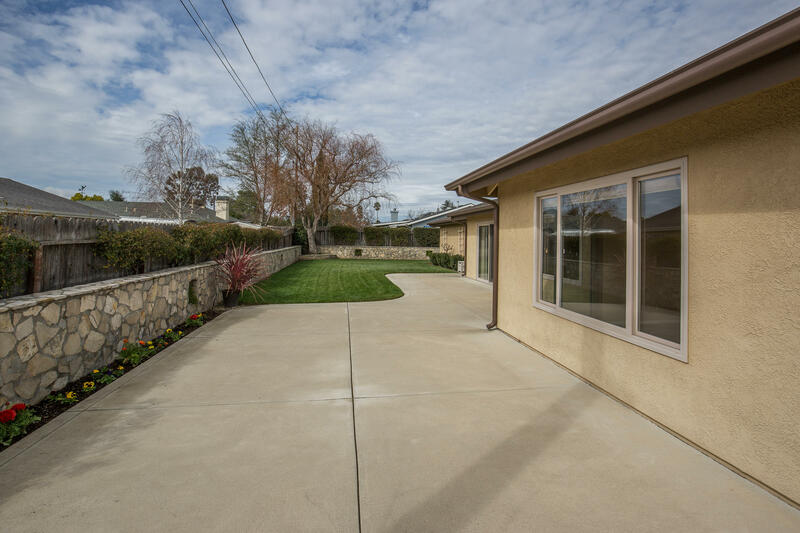 The yard is accented with beautiful stone walls and plantings with pretty mountain views, a large patio and manicured yard. 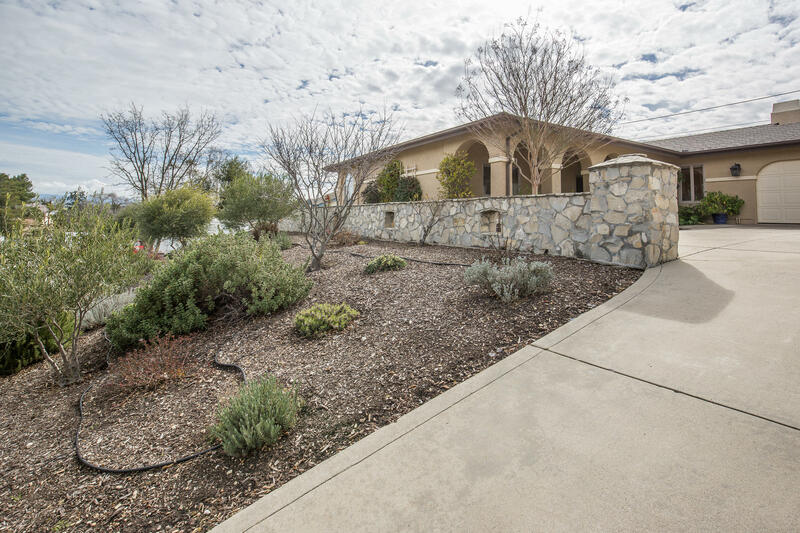 The is a must see property ready for your pickiest buyer!